Walk-in Registration! COME IN TODAY! Registration sessions include: 9 am, 12:30 pm, and 5 pm. Please call 434-9448 for more information. 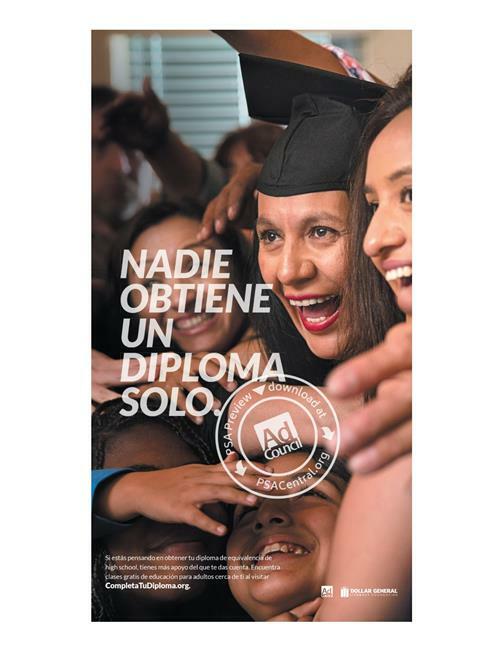 Llame a 434-9403 para mas informacion en como puede terminar sus estudios. 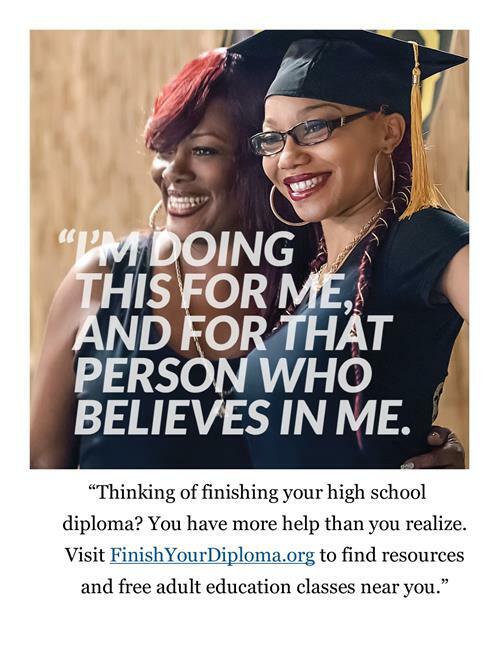 Call 434-9448 for more information on how to finish your education. Click here to learn more about Ysleta Community Learning Center. Take a couple of minutes to let us know how we are doing. We want to ensure you receive the best customer service! Your opinion is valuable to us.